eBoss is a cloud-based Software as a Service (SaaS) system. This means there are little to no infrastructure costs for your agency to absorb, up front. You can enjoy instant access to your database: from any computer or device anywhere, anytime. Work where you want, when you want. eBoss takes care of all infrastructure upgrades, server maintenance, patches and server availability so you never have to worry about outdated equipment or major disruptions to your business. 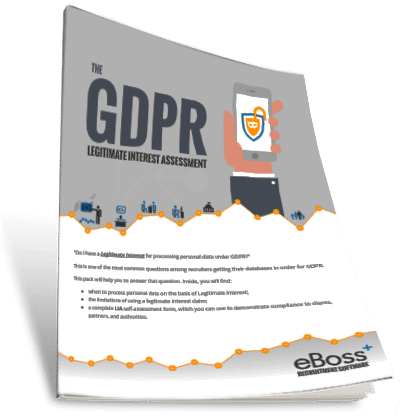 As your business grows, eBoss can infinitely scale to meet your needs so there is never a danger of outgrowing the system. Being Saas, you will never be hit with shock equipment failure costs such as a server replacement and there are no worries related to data security as all the information is automatically back up for you. eBoss is hosted on world class disaster proof infrastructure in distributed data centres so the maximum data security and service uptime is guaranteed. Move up to the cloud – the view is amazing ! I can confidently say that I believe we have finally found a package that delivers everything it promises, and much more besides. With the advent of cloud computing, organisations were promised the potential to keep all data, for all operations, in one central place. However, the reality was that each organisation had to subscribe to multiple different specialised cloud services that often had no integration or compatability. This resulted in a generous amount of double data entry leaving the integrity of data too open to human error. 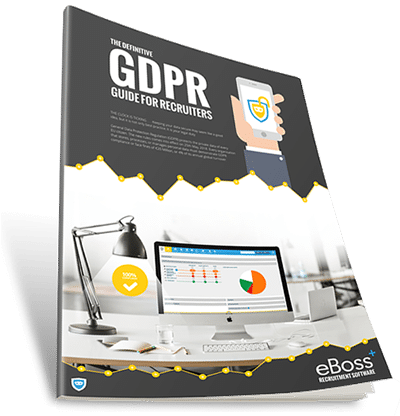 eBoss Recruitment has been in the cloud and evolving to meet its’ clients needs since 2000, only 2 years after the founding of Google. We have had the privilege to keep our ear to the ground in the recruitment market to ensure we are solving real day to day problems for recruiters and producing real end value. In short, our array of clever recruitment tools and partner integrations ensure that eBoss is the primary cloud for your recruitment CRM operations.